Hi and welcome to Issue 9 of Guitar Coach magazine. We have a real bumper issue for you here, absolutely rammed with great features, interviews, video tutorials, coaching sessions, reviews and much more. 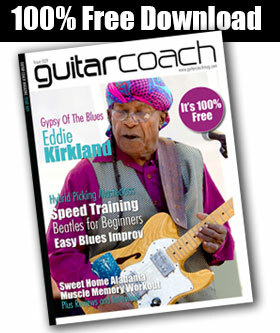 Inside this 100% free issue, we’ve features on the late, great blues legend, Eddie Kirkland, plus Marty Friedman talks about his solo album and Michael Landau, discusses his experiences as one of the top session guitarists and suggests some educational listening for guitar players of all levels. 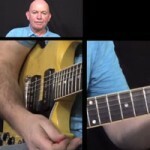 Then in our Beginners section, you’ll learn a classic Beatles riff and in our Coaching Session, I’ll share some great techniques for improving your playing speed. 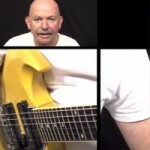 Also our Skills section, has a major tutorial and exercises to help you learn and master the technique of hybrid picking. 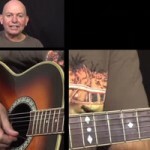 And the Riffs section has the classic Sweet Home Alabama, plus a really fun Riffs Medley to not only impress your friends, but develop and refine your strumming techniques. 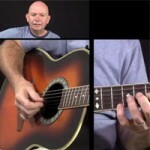 There’s also detailed reviews on two absolutely essential apps, for all guitarists. 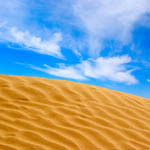 And you can access all these great lessons, video tutorials, and articles right now, 100% free. 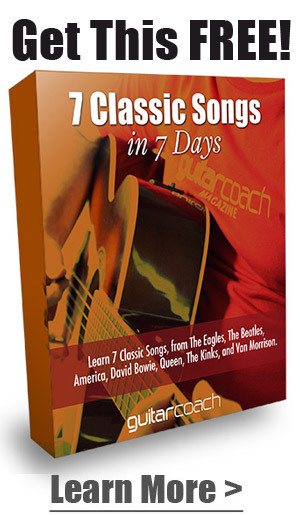 Plus if you click on the Subscribe button, so you can get the next issue of Guitar Coach magazine totally free, just as soon a it’s published. Oh and one final point, if you enjoy this magazine, then I really hope you’ll take a moment to rate and review us. This is really important to us and takes less than a minute to do.